Paris, March 26: Trouble continues for Faceook and YouTube over the Christchurch attack which was live streamed and then shared on these platforms as the French Council of the Muslim Faith (CFCM) said it was suing the two social media platforms. The Muslim group said it would sue Facebook and YouTube for allowing the public broadcast of the live video of the New Zealand mosque massacre, which was carried out earlier this month. The council said it was suing the French branches of the two tech giants for "broadcasting a message with violent content abetting terrorism, or of a nature likely to seriously violate human dignity and liable to be seen by a minor," according to the complaint. The livestream of the attacks on two mosques in New Zealand lasting 17 minutes was shared extensively on YouTube and Twitter, and internet platforms had to scramble to remove videos being reposted of the gruesome scene. Major internet platforms have pledged to crack down on the sharing of violent images and other inappropriate content through automated systems and human monitoring, but critics say their efforts have not gone far enough. 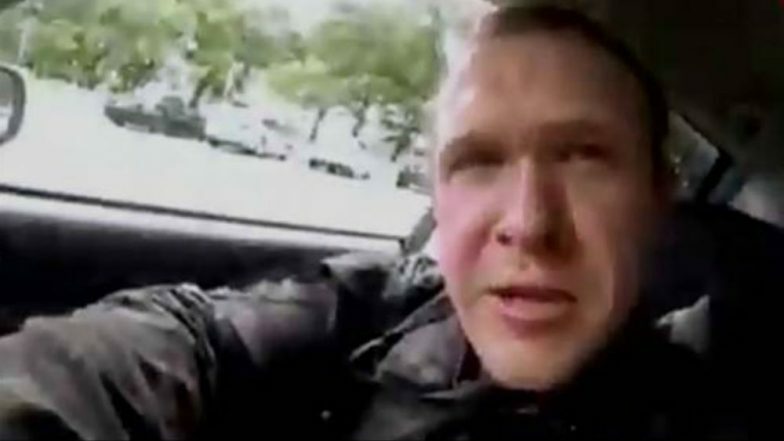 Facebook said it "quickly" removed the live video showing the killing of 50 people by a white supremacist terrorist, in twin mosque attacks in Christchurch on March 15. The social media platform said it had also blocked over 1.5 million videos of the attack from being uploaded with the help of its artificial intelligence software.